Welcome to Name Your Test Price! NameYourTestPrice.com provides an innovative way to connect manufactures in need of product testing services with hundreds of Nationally Recognized Testing Laboratories (NRTL) in an easy to use auction style procurement platform. Save time and money by using NameYourTestPrice.com for sourcing your product testing needs. Our process is simple. No more searching to find a testing laboratory that is qualified to provide services or the best pricing. NameYourTestPrice.com connects product manufacturers or "Seekers" as we like to call them with qualified testing partners that can perform the compliance services necessary to enter markets around the world. 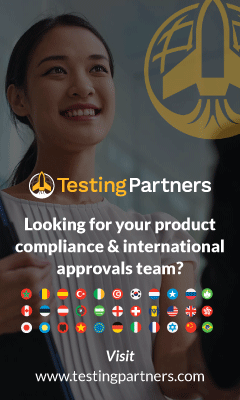 With over 60 years of testing and compliance expertise, testingpartners.com is committed to providing you with the product testing services needed to achieve regulatory compliance in a timely and cost-effective manner. Time savings - Posting an auction does not have to take longer than 1/2 hour, compared to a usual negotiation process that can take days. Money savings - latest results show average savings compared to current prices from 15 to 18%. Higher level of market transparency. Enhances competition as most often more suppliers are included compared to a usual negotiation process. Accelerates pace of collection and comparison of quotes. Global participation on real-time basis. Are you a Product Manufacturer "Seeker"
Post your project to Auction. Flexibility to name your own price or post your project for bid and receive qualifying bids from suppliers. Never a cost for manufactures to use the service. "Ask the Testing Expert" Forum to get answers quickly to product testing questions. Access to industry experts for consulting and outsourcing services. 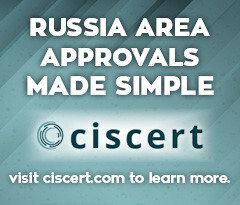 Centralized business and quotation opportunities. Bid on testing projects for free. Only pay when you've won a project. Searchable Directory listing that showcases your business services. Get alerted when new project auctions are added that fit your pre-determined criteria.